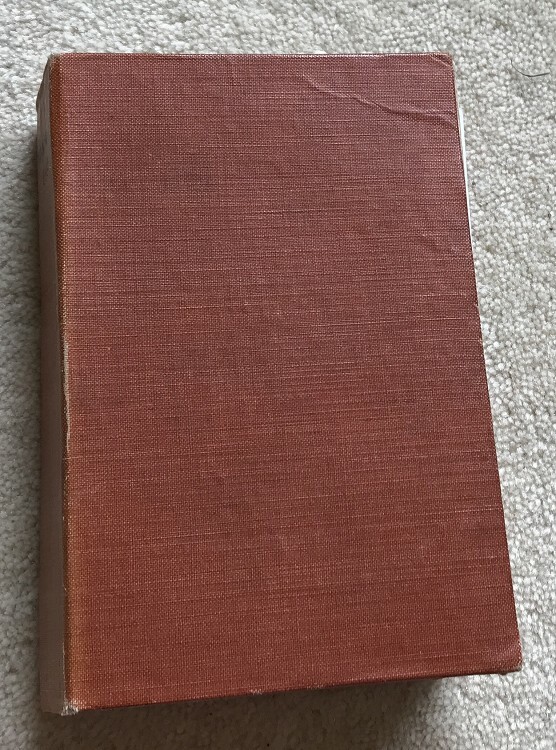 This lot is a poor Wisden but if you want a cheap 1913 then it is for you, the binding is old and scruffy, the title page is pasted to card and tipped in to the front. The book starts on page 37 , ends at page before the covers, it is worn to the first couple of pages, binding is weak but decent enough pages. Reference only. 2/10? ?